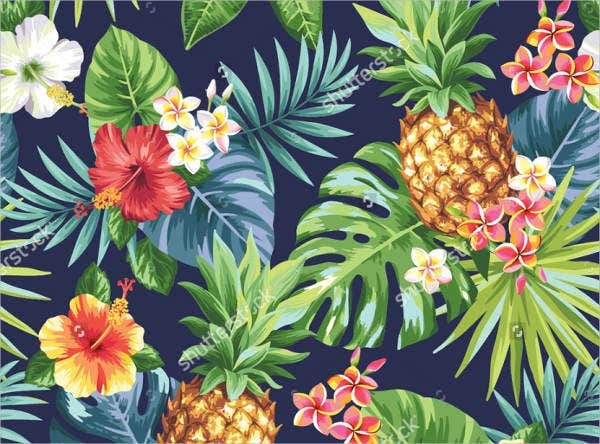 Tropical patterns are pattern designs that uses items that may usually be found on tropical countries where there is abundance of such. 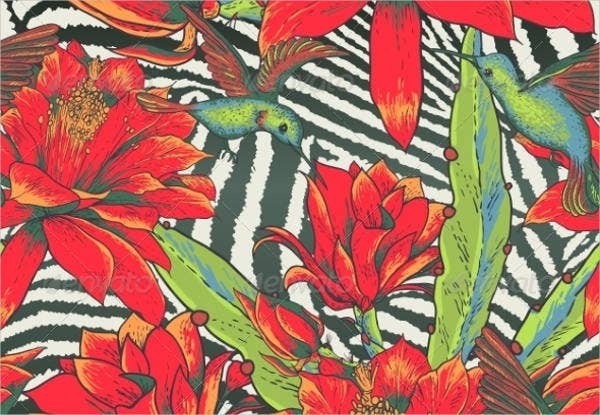 Tropical patterns take inspiration from places that are sunny and usually are associated with beaches, long hours of daylight and other characteristics of things and people leaving in the tropics. 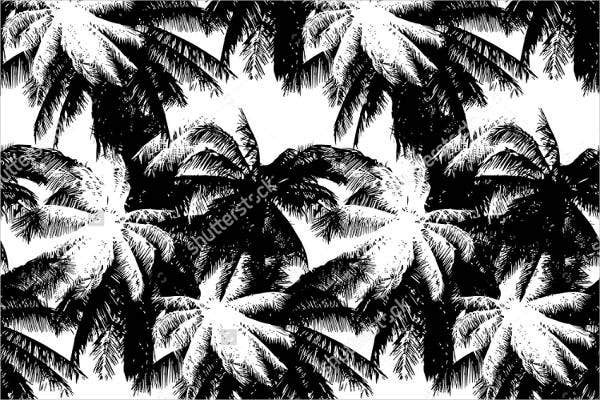 Tropical patterns can be used for a lot of items especially as a design material. The composition of tropical patterns may vary that is why there are a lot of options to choose from should you want to use them in any purpose that you may want. 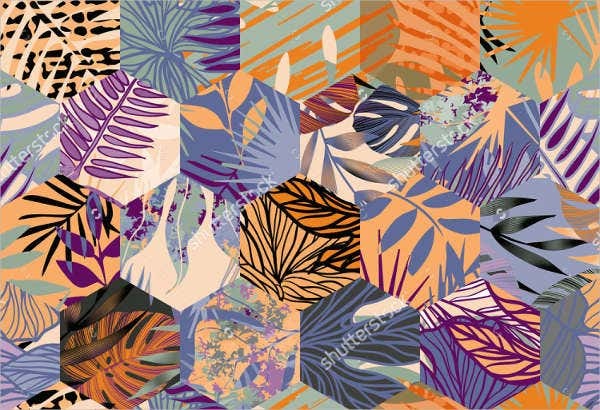 You can view our Photoshop Patterns and see if you can spot some tropical pattern designs there. 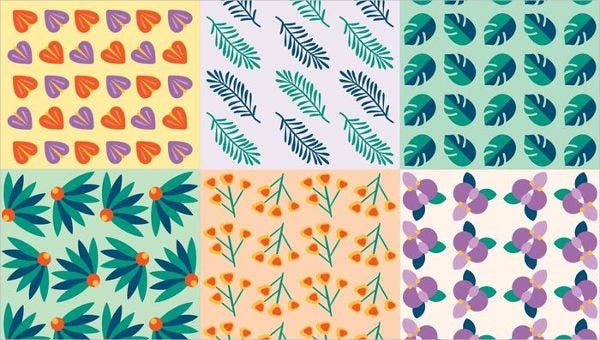 Since there are a lot of inspiration from which a tropical pattern maybe taken, here are a few of them that you may be interested in. 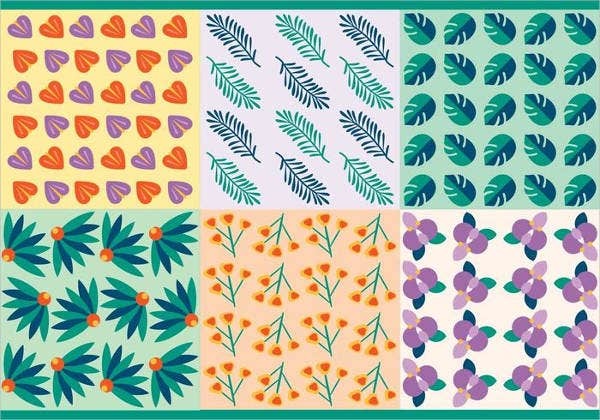 Since tropical islands are known for lush vegetation because of an almost equal amount of rain and sunshine, leaves of different tropical trees and plants are common designs to be used for patterns. You may view our Leaf Patterns for more samples of this kind of design. Animals that are present in tropical places can also be used as design patterns. The design would of course vary depending on the interpretation that the artist decides to take. Flowers of different kinds and colors are also usual turned into tropical patterns. They come in various shapes and sizes and may be a combination of many flowers from a lot of tropical places. 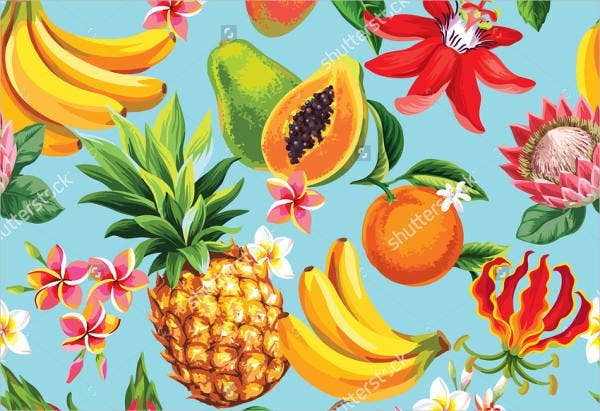 Fruits and refreshments are also great tropical patterns. Just looking at them will make you want to bask in the sun and enjoy a time at the beach. Interior design has been very open to new trends. 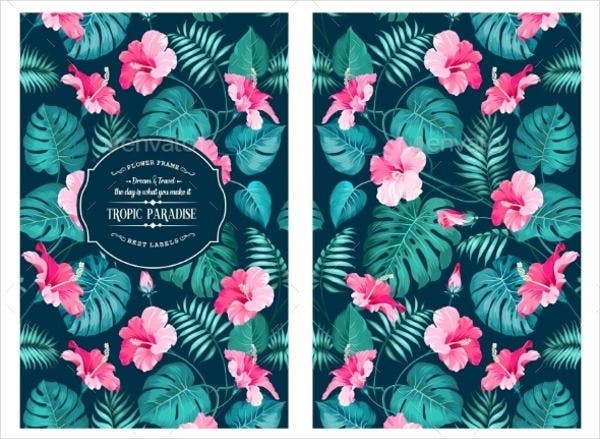 One of the trends that is emerging now is the use of tropical patterns as wallpapers. May it be in a private person’s room, offices, restaurants and resorts; tropical patterns can truly create a great interior statement to those who will look at it. Items and merchandises can make use of tropical patterns as its main design. Phone cases, loot bags, file folders, mugs, and other items can have tropical patterns to make their visual aesthetic stand out more. 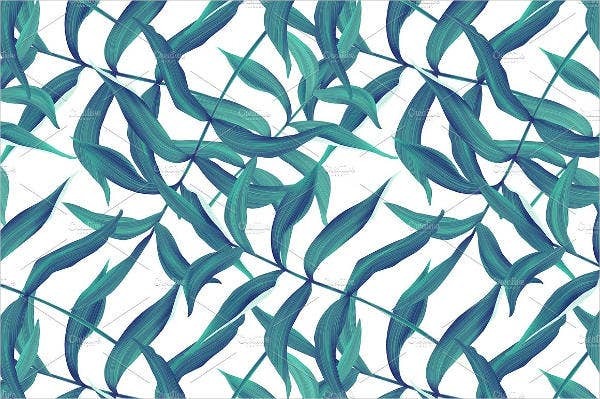 The tropical patterns that you can download in our site can actually be used as document backgrounds and can be added as a design material for any project that you are currently making. the aesthetic ideals of the person who will use them. No matter where you are to use our tropical patterns, it is for sure that it can add more character to anywhere it is being placed. 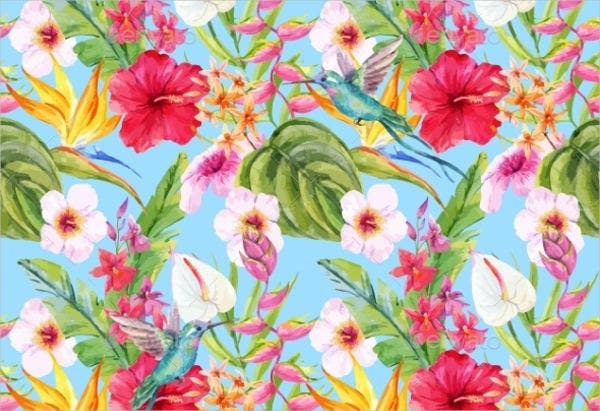 Aside from our tropical patterns, you may also download our Flower Patterns .